Golden bees mingle with a signature double-G pattern atop these chic sneakers finished with signature web stripes and mismatched, logo-embossed metallic leather at the heel. 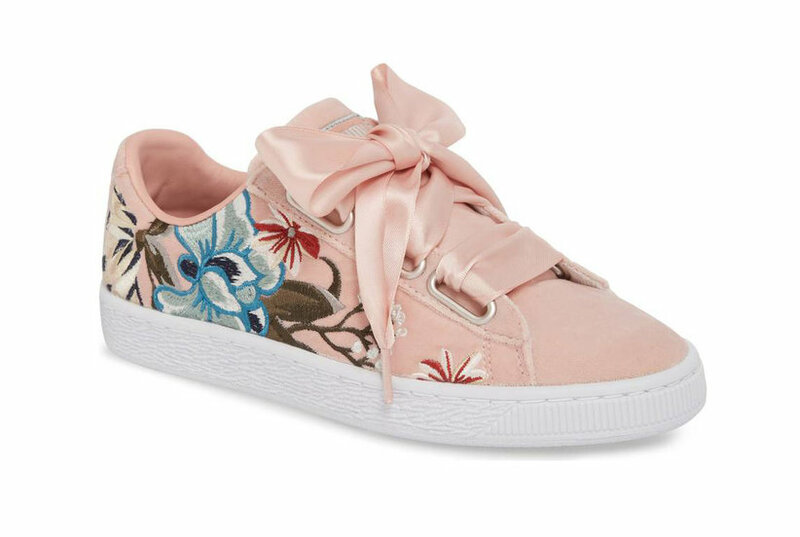 Style Name: Gucci New Ace Monogram Bee Sneaker (Women). Style Number: 5738565. Available in stores. A glittering rainbow logo adds to the statement style of a game-changing sneaker boosted by a chunky sole. Style Name: Gucci Rhyton Rainbow Logo Sneaker (Women). Style Number: 5630230. Available in stores. Snakeskin-embossed leather lends a chic update to an easy-on sneaker with a retro wingtip toe. 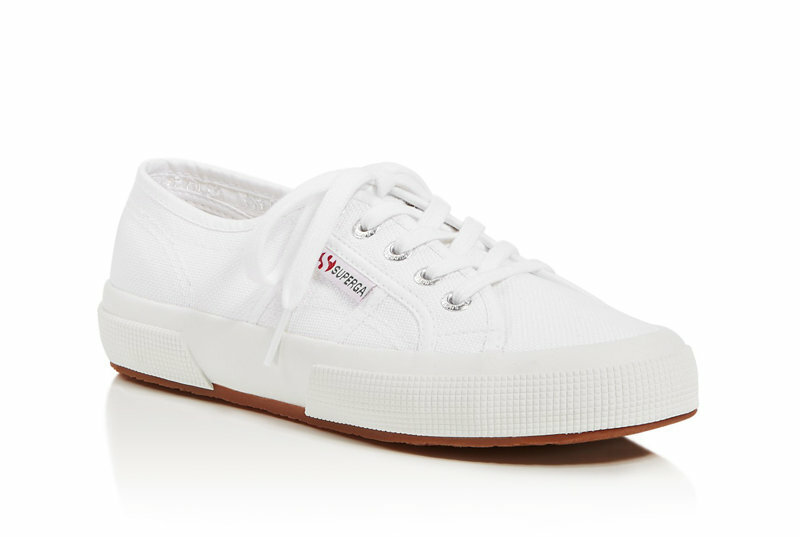 Style Name: Isabel Marant Beth Sneaker (Women). Style Number: 5726485. Available in stores. 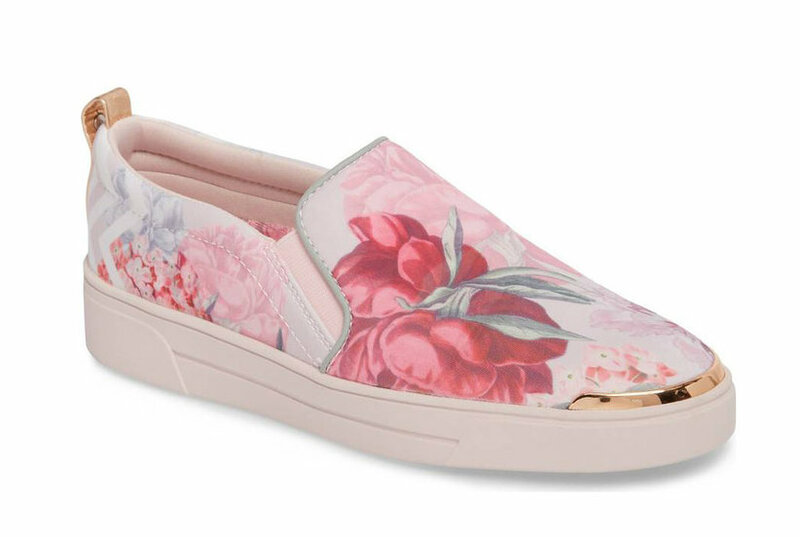 A floral-and-logo-print strap defines a well-cushioned sandal featuring a molded rubber footbed for all-day comfort. Style Name: Gucci Pursuit Slide Sandal (Women). Style Number: 5033314. Available in stores. A Sylvie webbed slingback adds a sprightly, au courant touch to a versatile pump with a timelessly chic silhouette. Style Name: Gucci Sylvie Slingback Pump (Women). 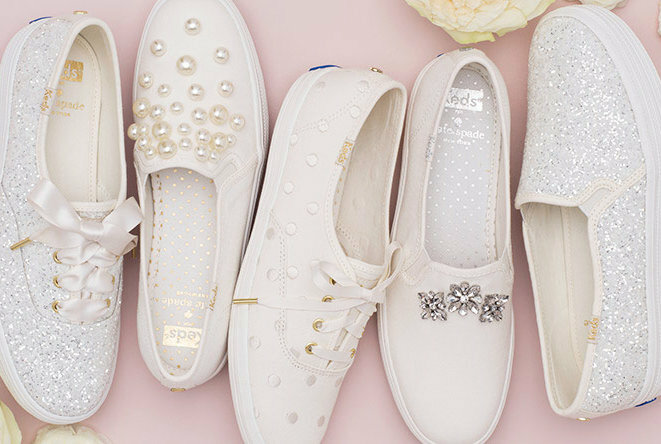 Style Number: 5633683. Available in stores. Archival hardware tops these chevron matelasse leather flats set atop a woven jute espadrille sole. Style Name: Gucci Pilar Chevron Flat Espadrille (Women). Style Number: 5738566. Available in stores. 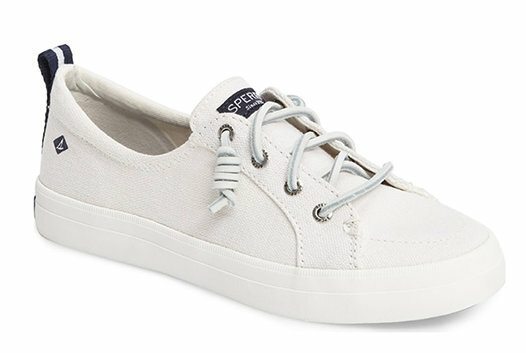 A rippled cupsole and slender laces add monochromatic appeal to a super-comfy sneaker with minimalist detailing. Style Name: Camper Hoops Sneaker (Women). Style Number: 5306071. Available in stores. 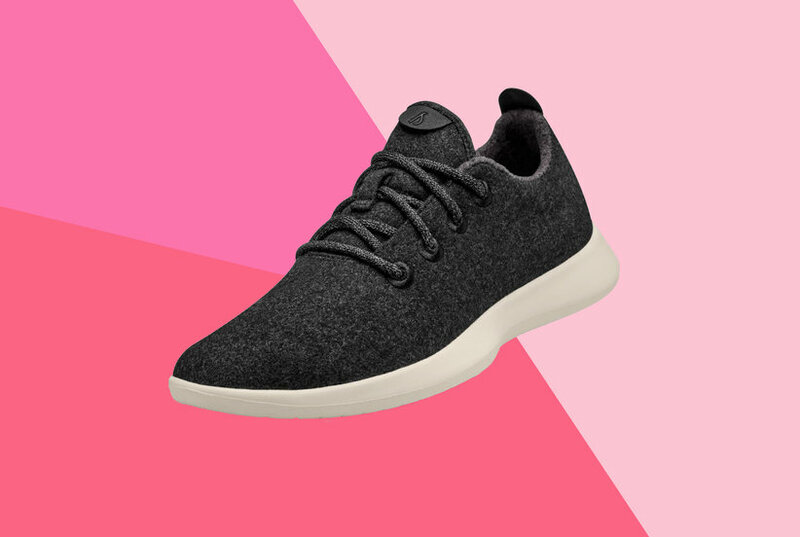 Here’s why we’re officially naming Allbirds' wool runners our new favorite pair of comfy sneakers. A dramatically textured sole and trim will turn heads on this comfortable lace-up that feels as good as it looks. Style Name: Camper Pix Sneaker. Style Number: 5668341. Available in stores. Waxy nappa leather creates a super-slick effect on a belted sneaker with an easy side zip. Style Name: Ash 'Virgin' Sneaker. 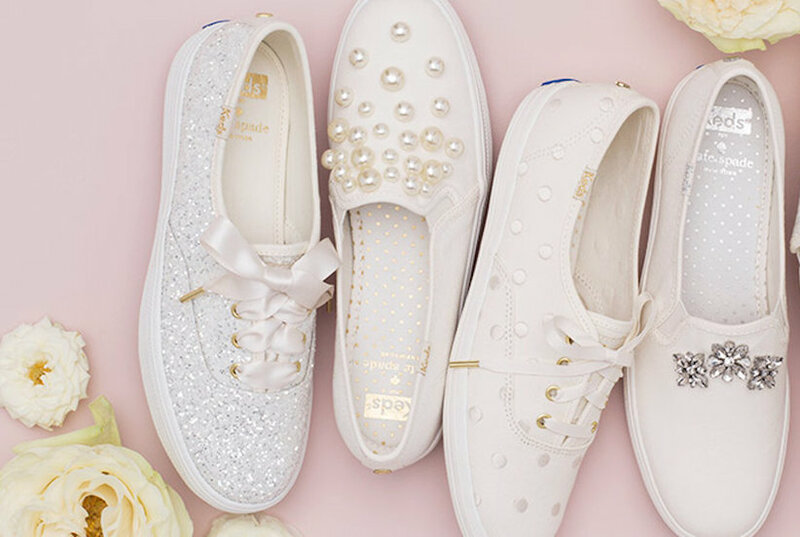 Style Number: 656392 3. Available in stores. A brightly striped webbing bow bedecks a sleek satin sandal fitted with a molded footbed. Style Name: Gucci Pursuit Bow Slide Sandal (Women). Style Number: 5485130. Available in stores. Maximize the sophistication and comfort of your street style with a sporty sneaker featuring a socklike fit and cushioned footbed. 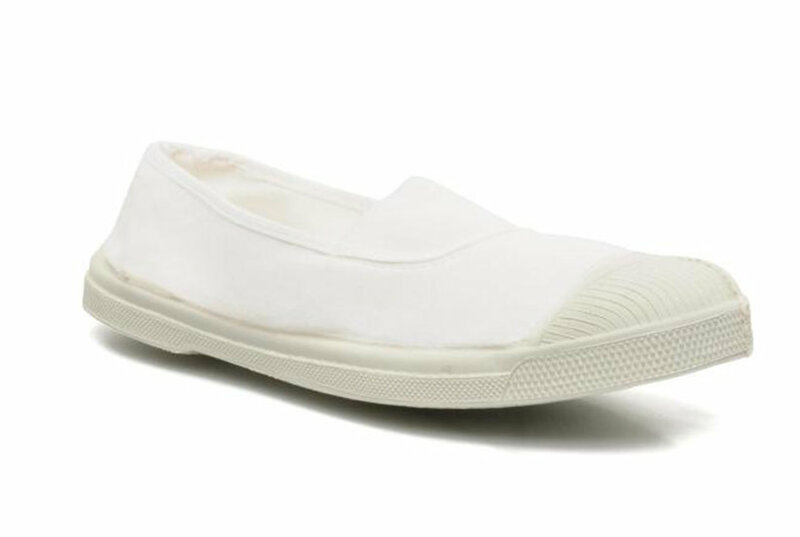 Style Name: Camper Drift Sneaker (Women). Style Number: 5668316. Available in stores. This lace-up sneaker makes a cool impression with a chunky platform that has a signature leopard-embossed sole. Style Name: Alexander Mcqueen Sneaker (Women). Style Number: 5822873. Available in stores. 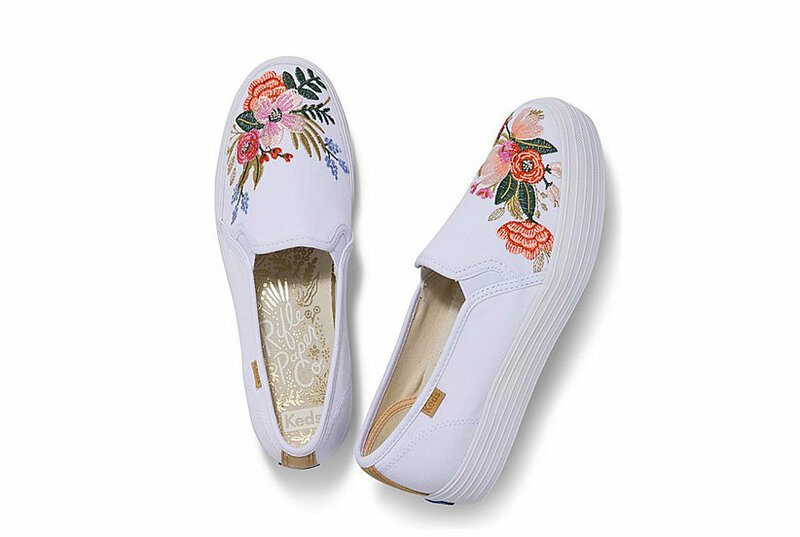 Breathable fabrics help you stay cool and comfortable in this lightweight sneaker outfitted with a comfortably cushioned footbed. Style Name: Alegria Qarma Sneaker (Women). Style Number: 5708130. Available in stores.